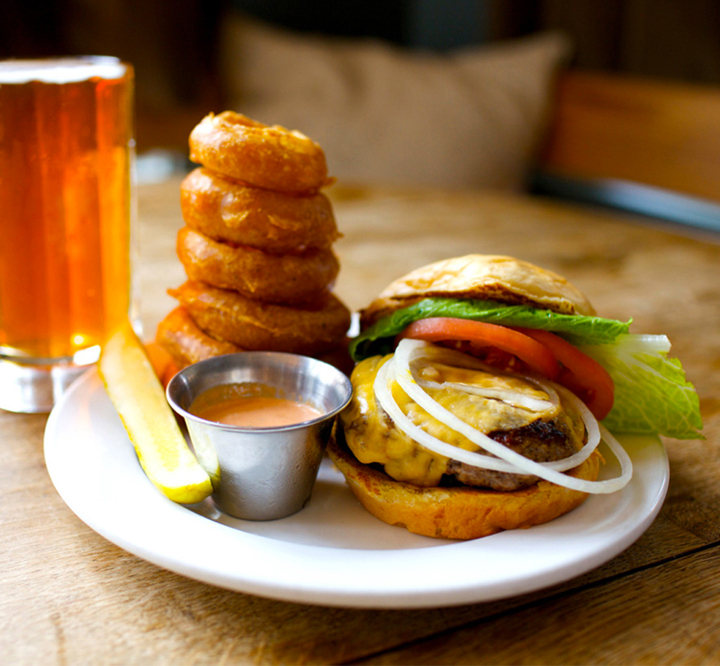 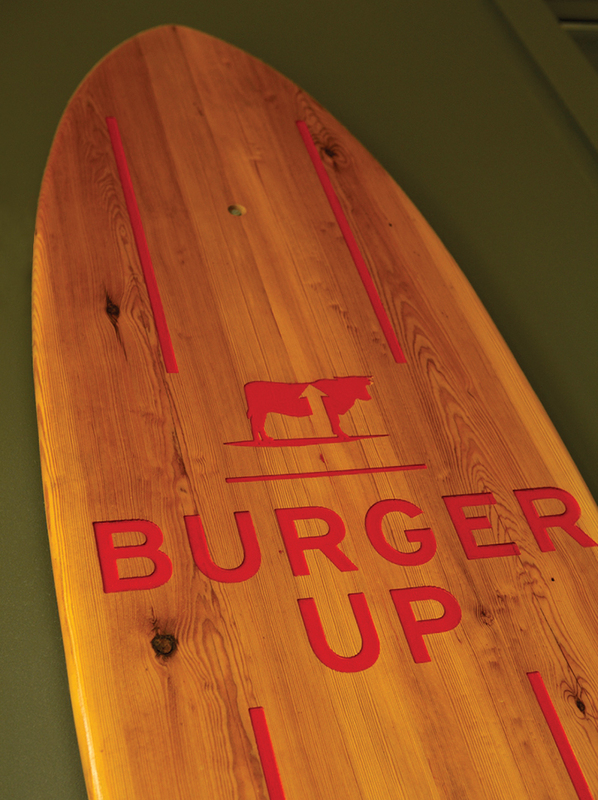 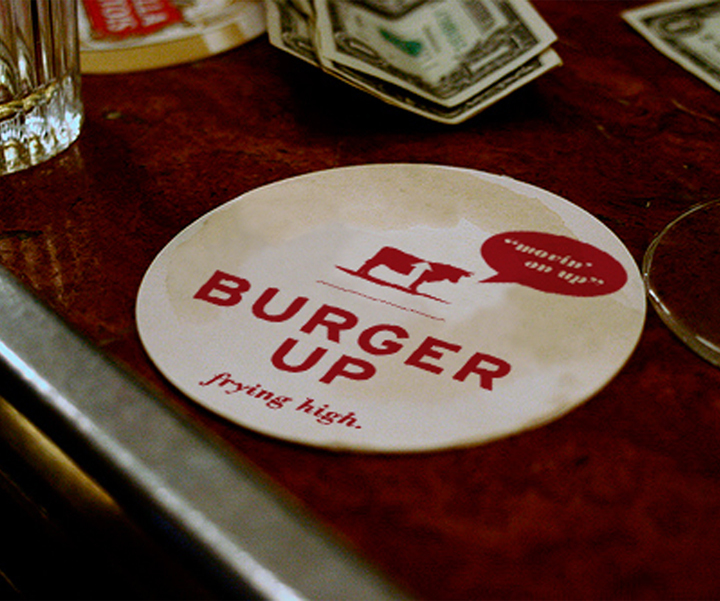 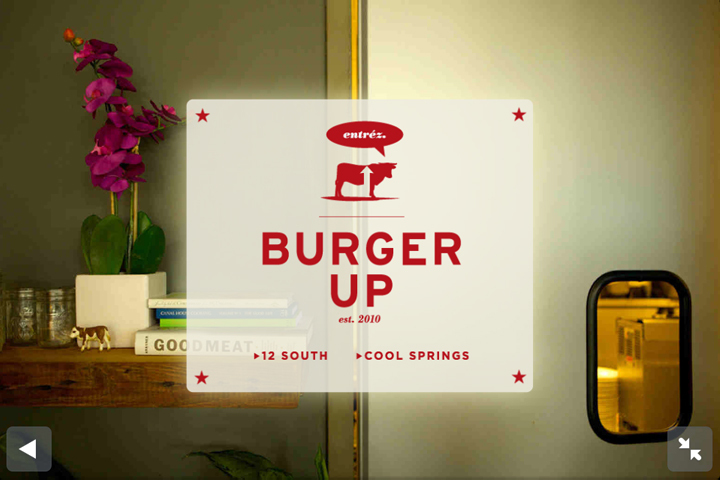 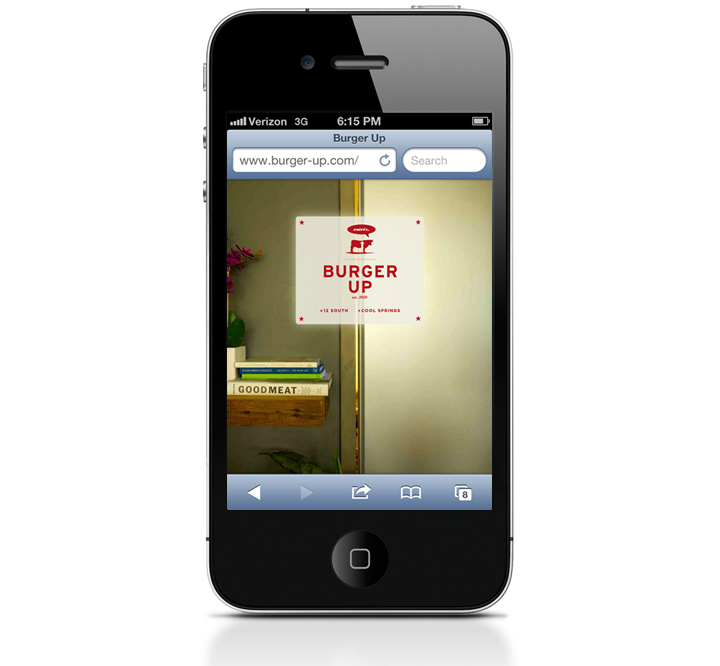 The Burger Up branding engagement exemplifies Delevante’s love for the collaborative process. 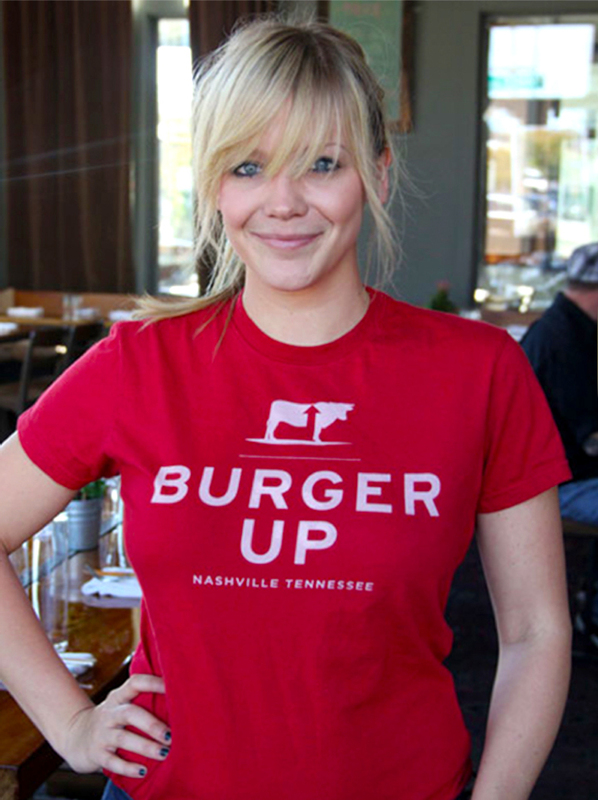 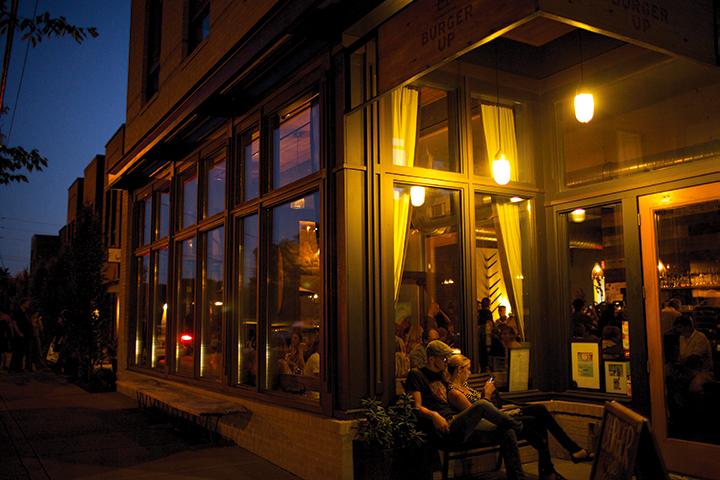 The restaurant itself, now a fixture in Nashville’s 12 South District, was born from its founder’s sense of community spirit and desire to create something lasting for her neighbors. 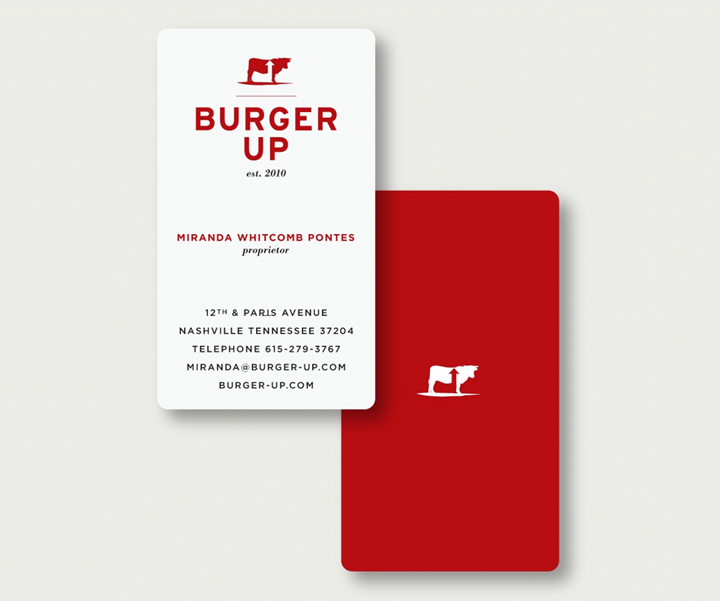 Delevante listened and learned from our client, and combined her experience and passion with the personality of the surrounding neighborhood to establish a brand with a loyal following, national acclaim, and increasing popularity day after day.